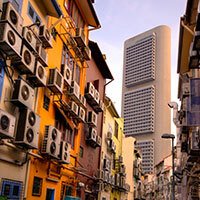 Did you know that on average some 32% of the energy which your HVAC system uses is lost? This automatically leads to financial losses in the form of higher energy bills. At the same time, there are a lot of ways in which you can reduce the amount of energy lost. One of them is air duct and HVAC unit cleaning. 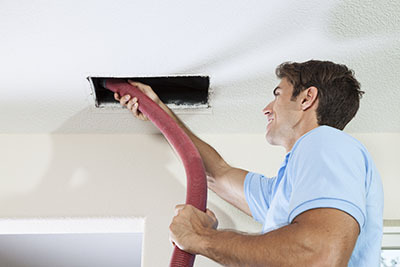 When the air ducts are not cleaned, dirt and debris build up in them over time. 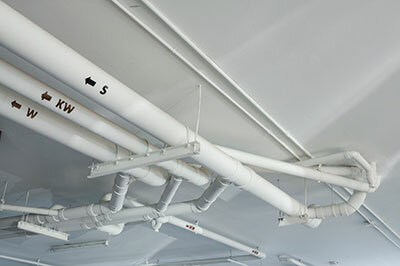 These components work to reduce the volume of free flowing air. As a result, more heat can be released in areas like the attic instead of being released in the bedrooms or the living room. The loss of heat and energy increases over time even if you provide basic maintenance such as air filter replacement. This is where regular cleaning comes in. When the air ducts and the HVAC units are cleaned annually or once every two years, the risk of large dirt accumulations and blockages is lowered to the very possible minimum. Proper HVAC maintenance ensures the free flow of air and increases the energy efficiency of your system. This is achieved through the minimization of heat loss. When you use professional for the maintenance of your HVAC system, you will receive comprehensive cleaning and inspection as well. The inspection will identify any damages and worn out parts which cause heat losses. 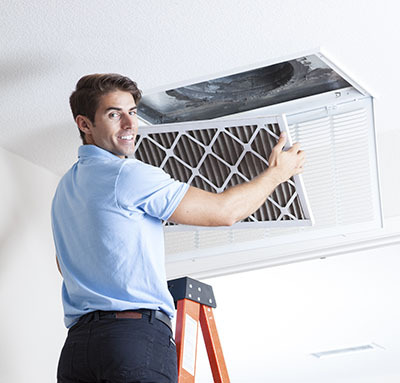 With air duct repair provided by our expert technicians, these issues will be effectively eliminated and the energy efficiency of the system will be improved further. With higher energy efficiency, you will enjoy lower energy bills and considerable savings. Home air duct cleaning really pays off.